I am a Petrolhead. These are some of the cars I have owned, as well as tons of Minis! You will obviously notice I have had a lot of BMW's which I love despite BMW making me change the business name - it was only business and not personal. I think BMW's feel a bit like Minis in that you feel the road and they are quite positive in the way they drive, just like Minis. The BMW M5 has always been a car I dreamt of owning but never thought I would; I'm lucky that my business gives me the opportunity to have such cars. M5's are awesome with supercar performance but much cheaper and generally more reliable, you can also transport the family in full comfort. 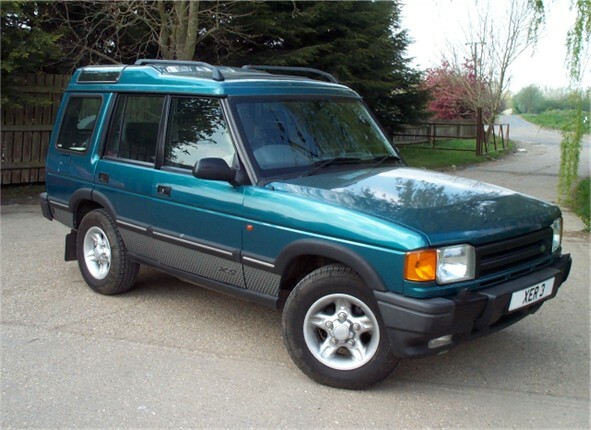 Another one of my favourites is the Land Rover Discovery and Classic Ranger Rover. For those of you who are thinking I have had a lot of cars that are NOT minis you are right but I have and always will love Mini's. I might not drive one as an every day car but I still spend more time with and around Minis than almost anyone reading this does. I work with them everyday of the week, I drive different ones every day so I have a job that embraces my passion for Minis. These cars are not in date order of ownership. If you want to know or ask any questions about any of these cars, please email me. You might even own some of them! 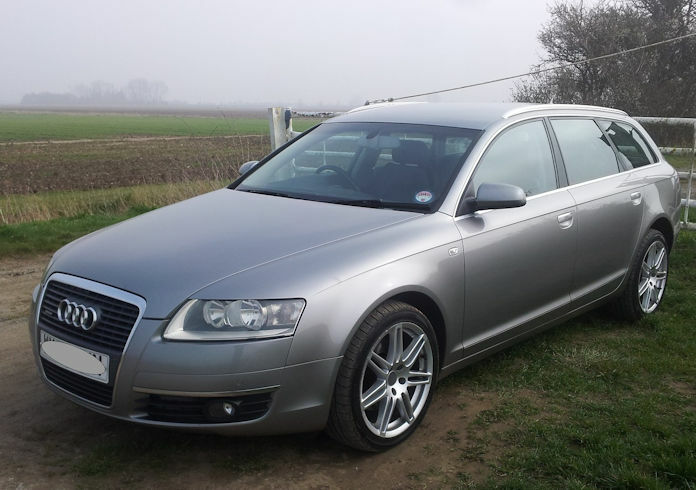 Audi A6 Avant Quattro 3.0 TDi, had this one quite a while and used as the current Transit. 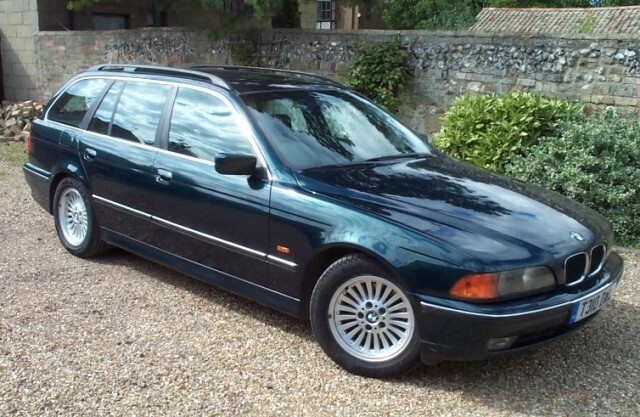 Not as nice as having an M5 + a Discovery but cheaper to run that 2 cars! Still have very good performance and returns 35-45mpg. Using a smaller trailer nowadays and this Audi tows rather well. 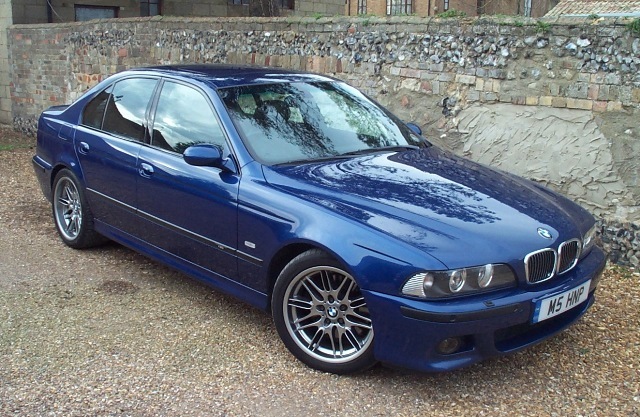 My 4th M5 E39 model 5L 6 speed manual V8 400bhp!! I used to always have a Discovery to pull the trailer – I referred to it as my Transit, a posh transit I accept but a very versatile MPV as it will tow 3.5tons, carry 1ton, has seven seats and never gets stuck anywhere even with a large trailer on the back! My TR6. Another car I have always wanted to own. It is now stripped and in pieces in the back of the work shop as many of you will know - one day this picture will be replaced with a shiny new one!! 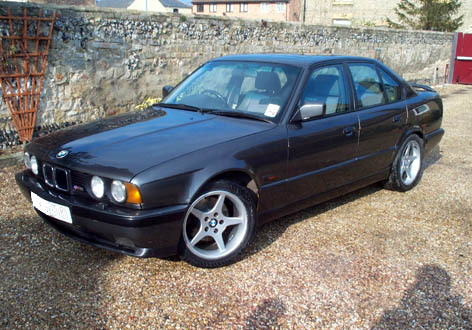 1st BMW M5 I bought, E34 model 3.6L straight 6 with 315bhp, had done 170,000 miles, car was great but needed new tyres, discs/pads all round & a full service, but it was cheap. The alloys where not the original ones but did the job. Genuine alloys are wide on the rear with wider tyres. This car I sold to someone in the village who still owns it. 2nd M5 I bought; a much cleaner original example. 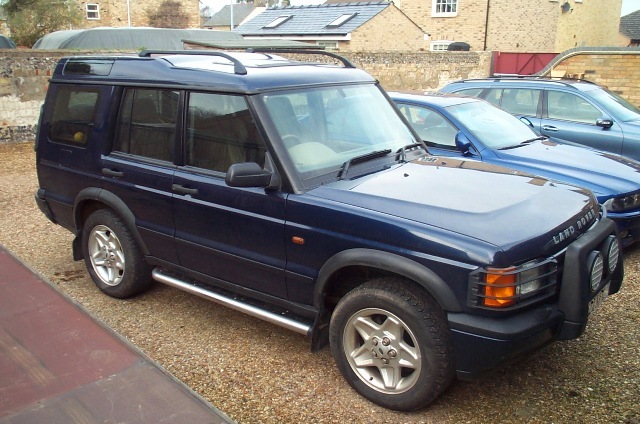 Same 3.6l 315bhp unit but this one had added extras such as heated seats, detachable tow bar and FSH. I actually towed a mini van (with A frame) to near Jodrell Bank , Cheshire. 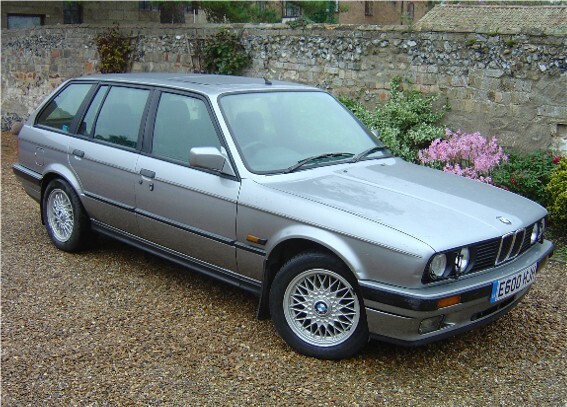 This M5 I sold and then bought back and sold again - it was such a nice car. 3rd M5 (told you I liked them!) 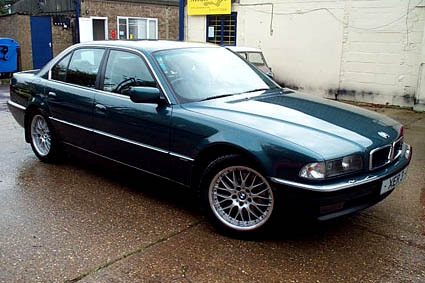 Later model E34 3.8L straight 6 with 340bhp. Just awesome and such build quality. 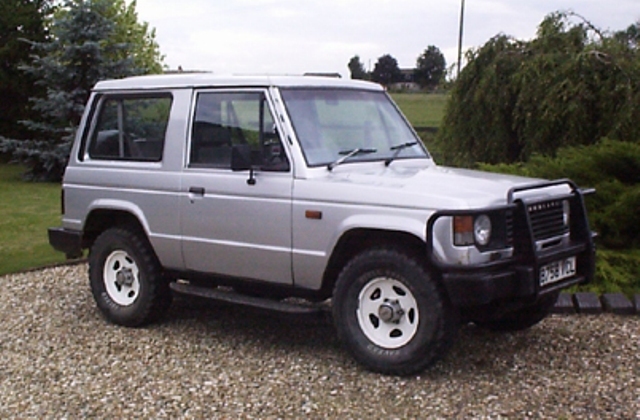 One of the many Land Rovers we have owned. This one was a 3.9L V8 we had converted to run on a sequential gas system. 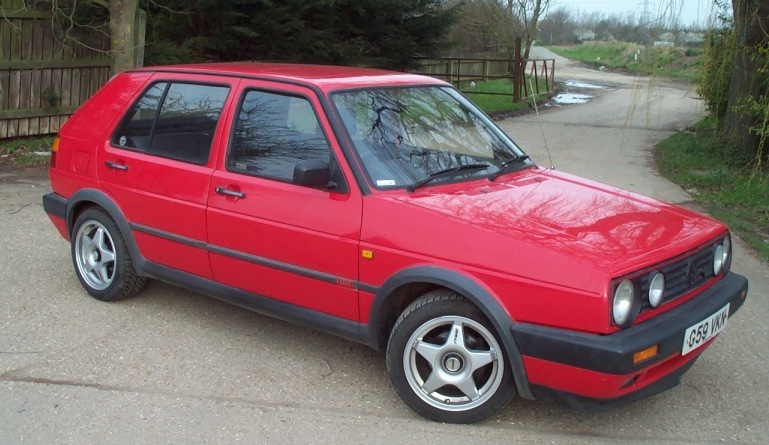 Classic Mk II Golf GTI. Saw this in an auction - could not resist. 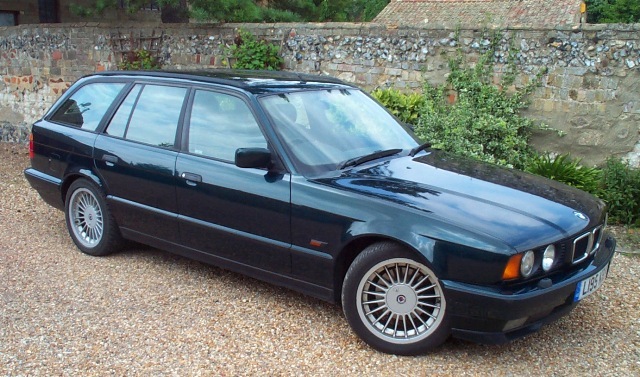 BMW 728 SE; my wife thinks this is one of the nicest family cars she has ever owned. I sold it from under her feet - something I have done a little too often for her liking! 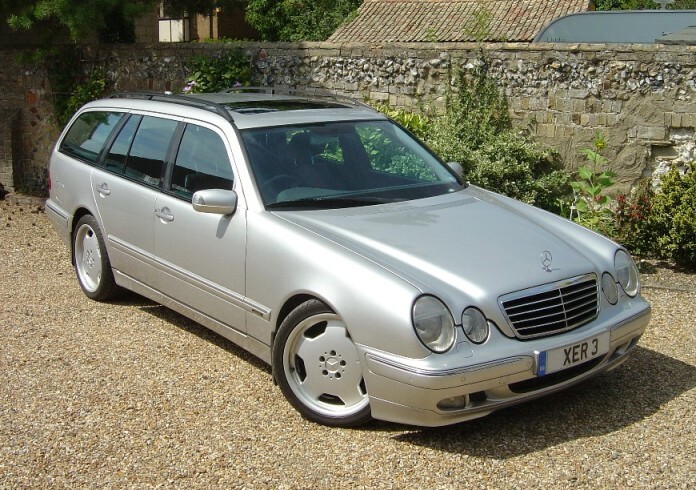 Mercedes E320 CDi with factory fitted AMG alloys. Great car. One of our family buses. Another auction find. 3-Series 328i SE. 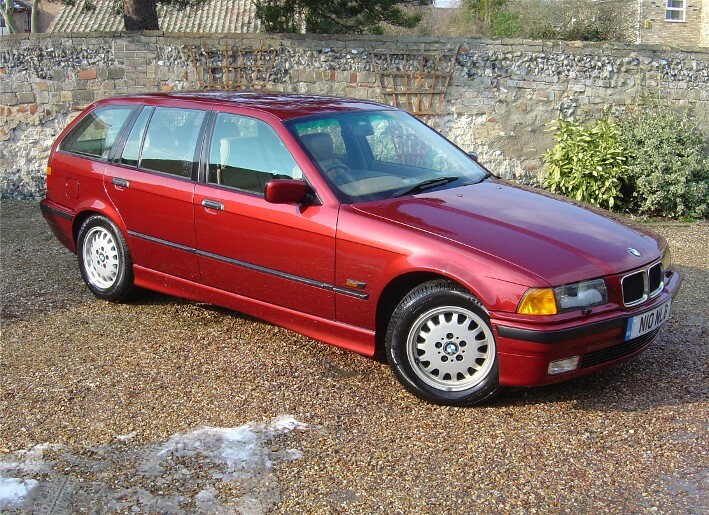 It had done 198,000 miles with FBMWSH and it drove without fault and everything worked. Bit too small for me even though I do not find Minis too small! BMW's should be big with loads of power for me. One of many. I think this was the 1st one I bought. 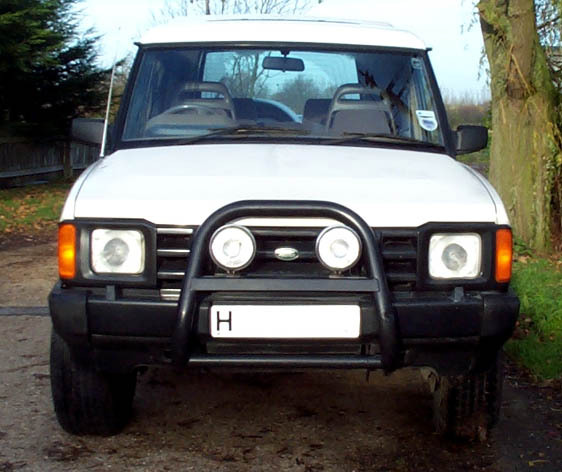 Good old 200 TDi, sluggish but go anywhere. Vogue SE 3.9 V8 converted to LPG. 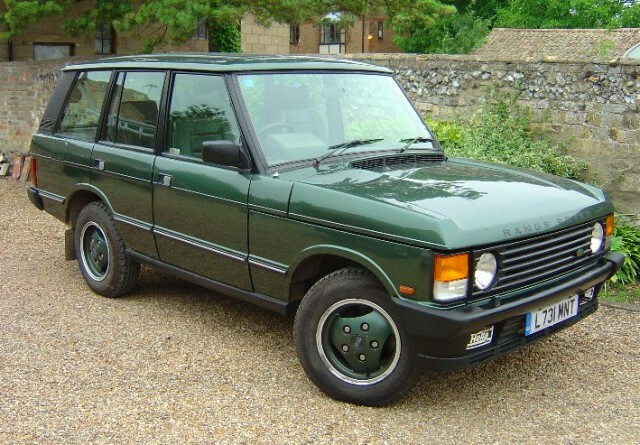 I love these classic Ranger Rovers. I have had 5 of them. This was the last. I had to sell when the local LPG station closed so I went to Discoveries. TD5 ES Auto. Another family bus used for about a year. Excellent people carrier as well with 7 forward facing seats. 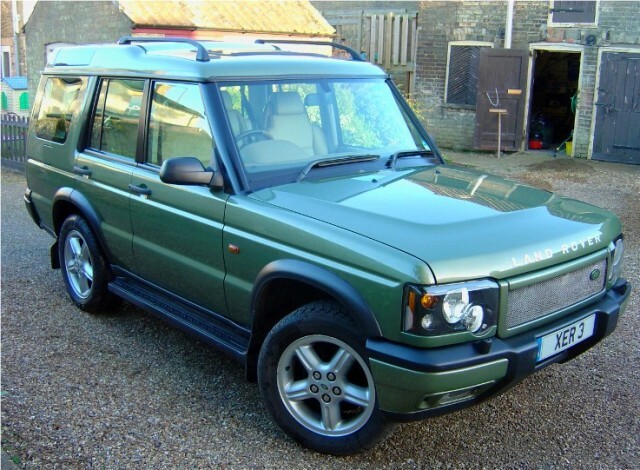 Dare I say it possibly better than a Land Rover. Wonderful large 4x4. Great 4.2 TDi engine BUT only 16mpg so just too expensive to run for me. Another of the family buses. Excellent straight 6 diesel engine and superb BMW build quality. Great V8 engine and many people say a 540i s a good alternative to an M5 but take it from me they are not; an M5 is another dimension. I have had three 540's and four M5's so I speak from experience. 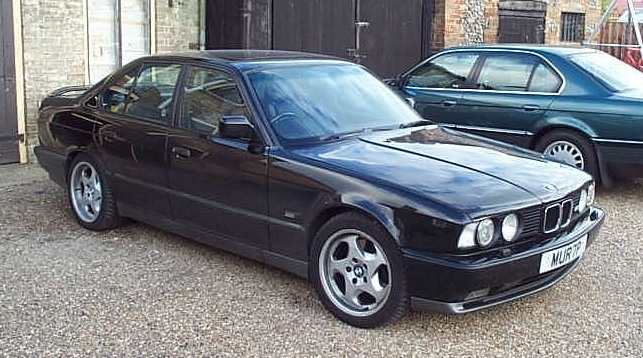 Don't get me wrong 540's are still great cars if you are considering one, and best as automatics, BUT an M5 is the real deal. 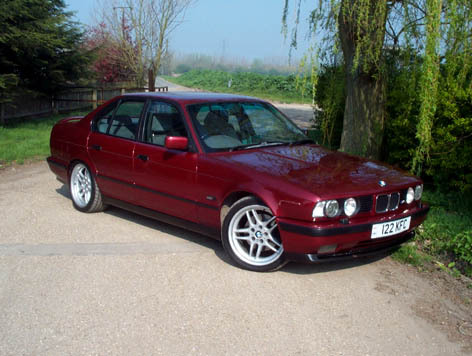 Another BMW classic in my opinion but must be a 325i so you get 175bhp. 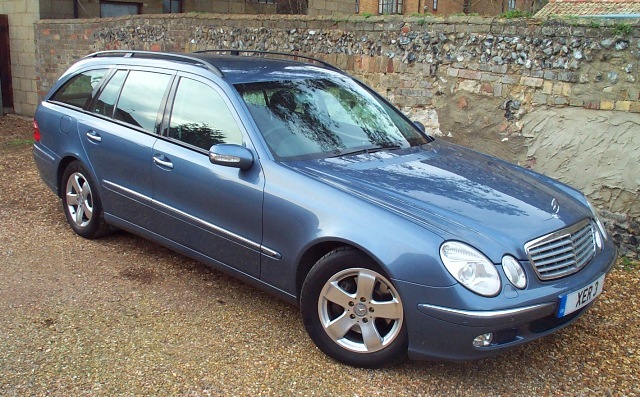 The 320's look as good but you will always miss the extra BHP. One of two I have owned but I cannot find a picture of the first. Great Little car and very good on fuel but corroded like hell! 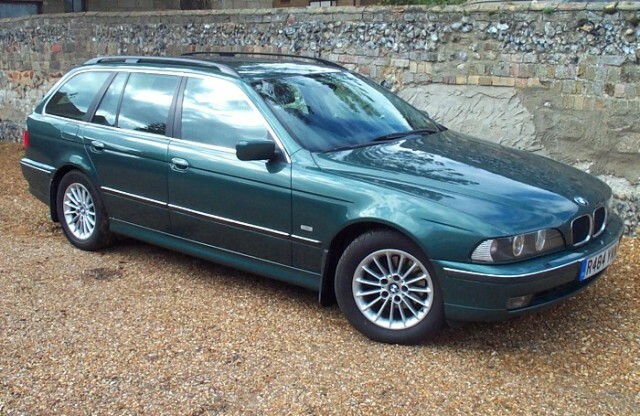 BMW 530d Touring Auto. I have never had an E39 Diesel. 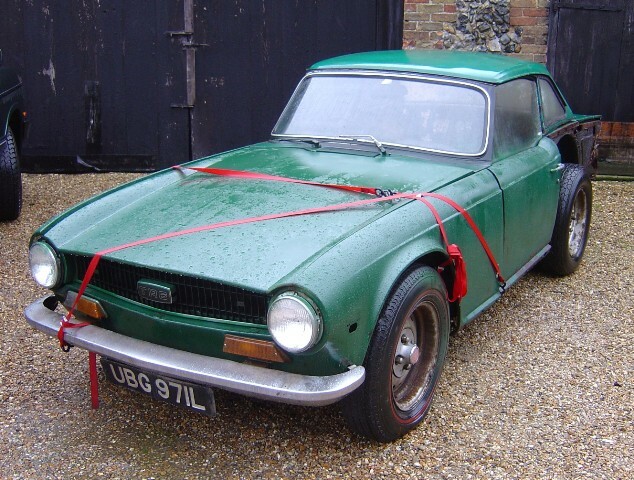 Saw it on eBay, bid & WON! 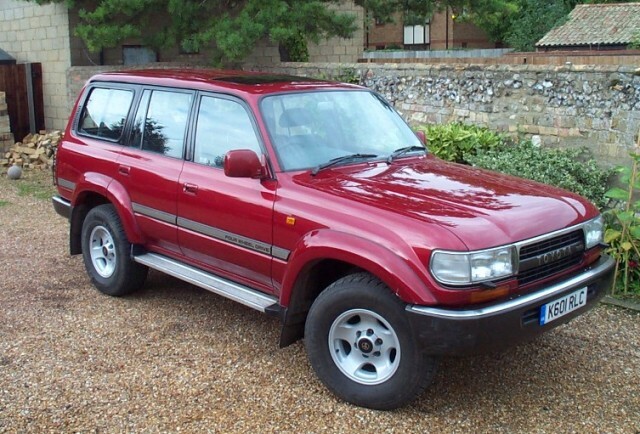 Had to put all new brakes/tyres; the car itself was great but the last owner had not looked after it so well. So I tried it for a month or so. Superb car very well built.